New York Comic Con 2016 is here and I’ve managed to keep my attendance streak going. Here are some pictures from my first day there, Thursday. The final step count after my first day at NYCC. 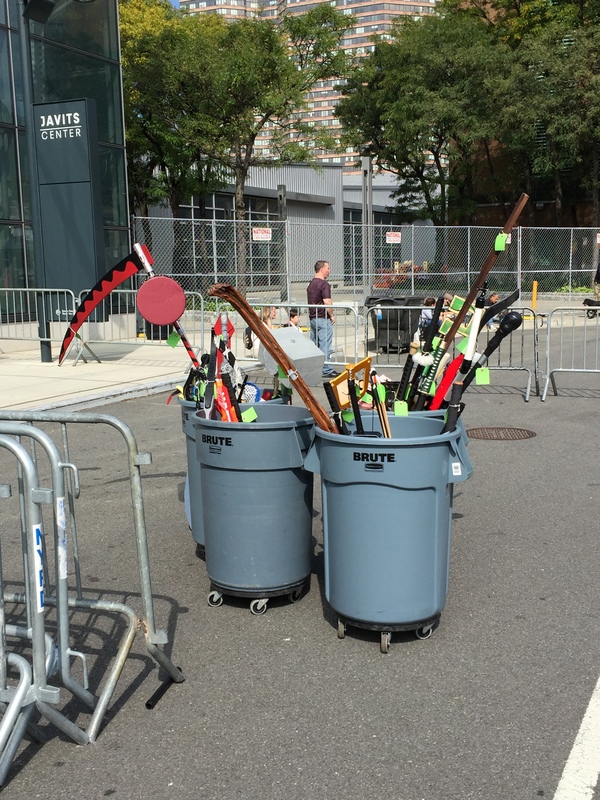 This past weekend I attended the 2015 New York Comic Con. As usual I took a bunch of photos and I plan to upload them shortly. So please keep checking in as I will be throwing them up online over the next couple of days. ReedPop’s New York Comic Convention is in full swing. I just finished day two and have been having a blast, walking around, saying hi to friends that I never see and looking at all the great stuff that’s for sale. A good convention will always gets my creative juices flowing and so far this has been a good con. I’m hoping that this year I will actually be able to tap into that feeling and get back to creating art. I’ve been writing this story off and on for a while now. I’m planning it as a three issue limited series that will introduce the characters, help build the world that they inhabit and just generally entertain the readers. There are two more days left of this con, and I hope to start working on model sheets and stuff that I can upload here for your enjoyment. 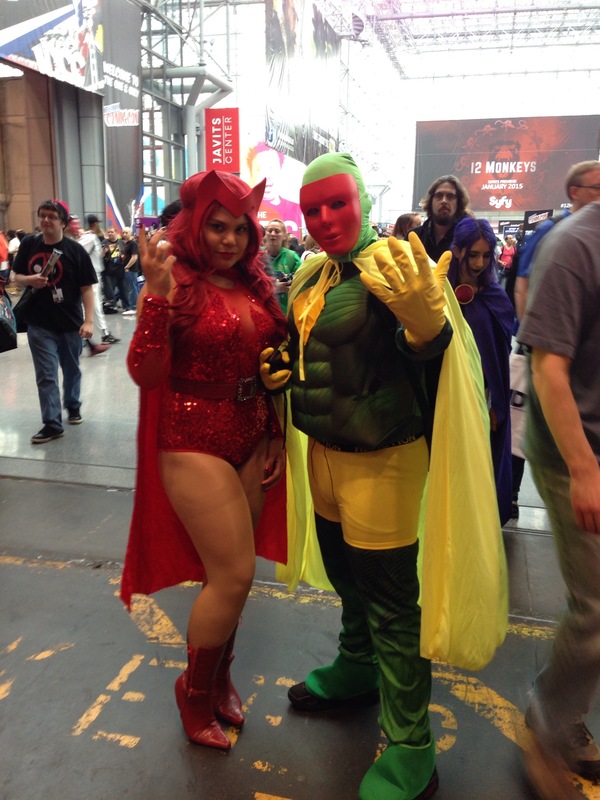 This past weekend was the seventh annual New York Comic Con by Reed Expo. Although it ran for four days, I only went for three days. Last year I got a four day pass and only went for three days, so this year I thought I should only get the three day pass. It also became harder to get passes so I took the first thing I could get, which was the three day. Apparently attendance rivaled the San Diego Con, which if true, is amazing. I hope to post all the pictures I took, 99% of which are cosplayers, but for now I’ll leave you with an awesome Mazinger. How does one deal with way too many ideas but not enough time to work on them? I’ve got about three or four projects in my head and spread across multiple folders on my computer that I am developing simultaneously. All excite me, and get my creative juices flowing but yet I can’t seem to focus on any one project long enough to see it to its end. I found myself bouncing from one to the other like a baby in a room full of new toys. Well, it may seem to many that I’ve abandoned this blog. I am happy to report that I haven’t. As a friend of mine once put it, “life has a way of getting in the way”. That said, I am hoping to refocus myself and get back to my neglected drafting table. Hopefully in the coming days I’ll be uploading more of my art and doing so on a somewhat regular basis. I am an artist with a B.F.A. in illustration from the School of Visual Arts. I have also worked in the production department of Marvel Comics. I can work in different media, but my main focus is sequential illustration. I am available for commissions either for pinups or full issues. Please e-mail for rates.